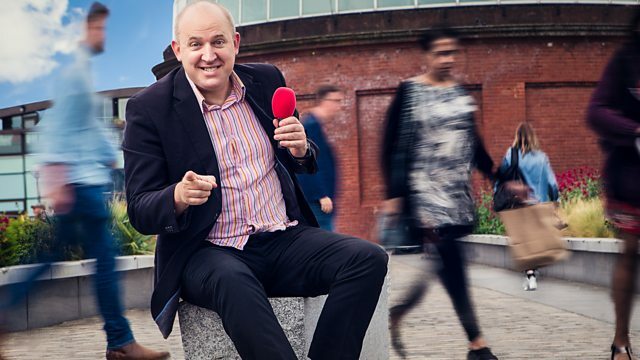 Tim Vine hears life stories of the British public including a mysterious job in a reservoir and a quiz about trifle. From July 2016. Are these the greatest comedy one-liners ever told? Celebrating the history of the fine comedic art. Brighten your week with the latest comedy from BBC Radio 4.